Nashville is a great mid-South city rich in history, bursting with Southern hospitality and food and humming with a vibrant musical heritage. Whether you’re traveling to Nashville to tour the historic sites, enjoy the family friendly activities or learn more about country music, the city has it all. Start with accommodations. The Hermitage Hotel, built in 1908 as Nashville’s first million-dollar hotel and named for Andrew Jackson’s Hermitage estate, is a grand downtown landmark, from its breathtaking lobby to the outstanding customer service. The hotel is centrally located and offers dining options as well. The Grand Ole Opry began in Nashville in 1925 by an insurance company looking to advertise its policies with a “WSM Barn Dance” (WSM being the company’s motto, “We Shield Millions). The show became immensely popular and was renamed the Grand Ole Opry in 1927, quickly becoming one of radio’s longest shows, later moving into television. The Opry performed within the Ryman Auditorium for nearly 31 years before relocating to a larger space at Opryland Resort and Convention Center. 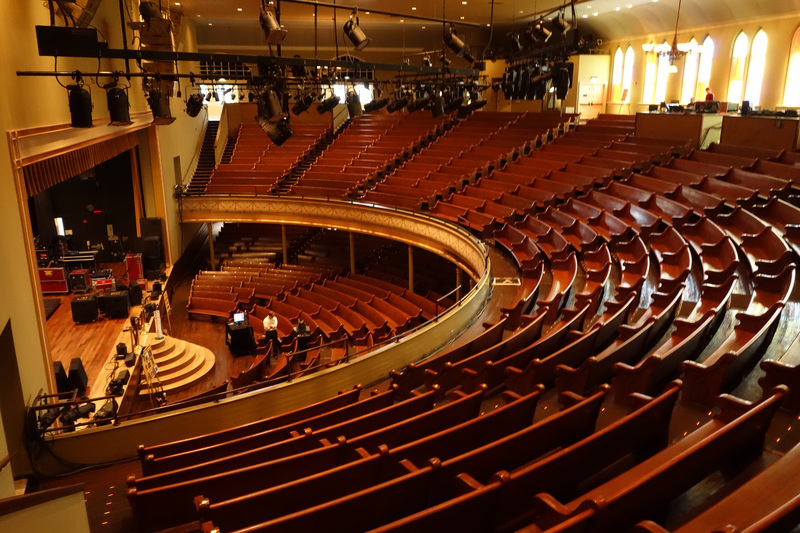 Since the move, the Ryman has been lovingly restored, is open for daytime tours and is used as a performing space, with the Opry returning on special occasions. 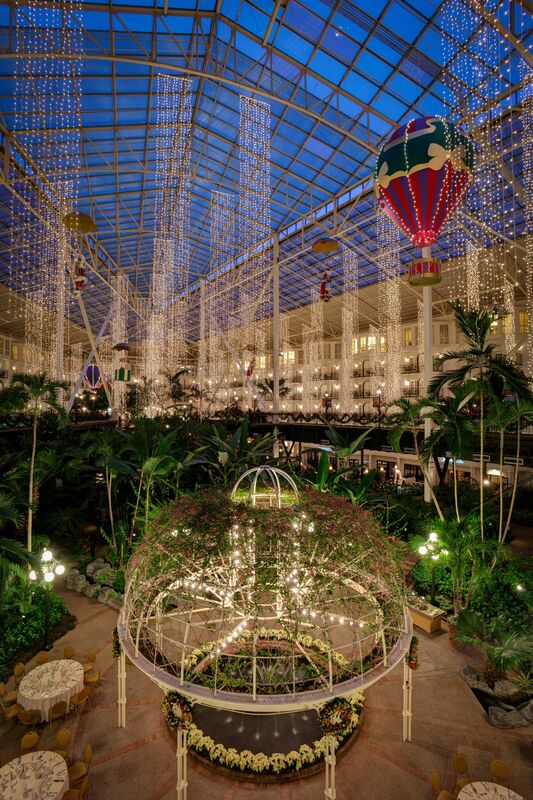 The Grand Ole Opry can still be heard regularly at Opryland at its sparkling new Grand Ole Opry House. The resort offers almost 3,000 rooms and nine acres (yes, that’s acres!) of indoor gardens and waterfalls and is a great place to stay, especially for families. 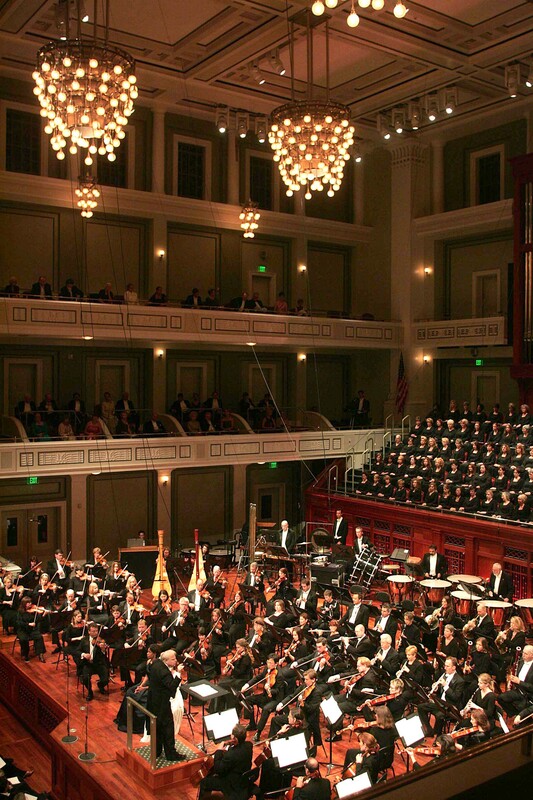 The Nashville Symphony’s new $123 million Schermerhorn concert hall with its almost 2,000 seats on three levels, a massive custom-built organ, a choral loft that can accommodate 146 chorus members and soundproof windows letting in soft, natural light. 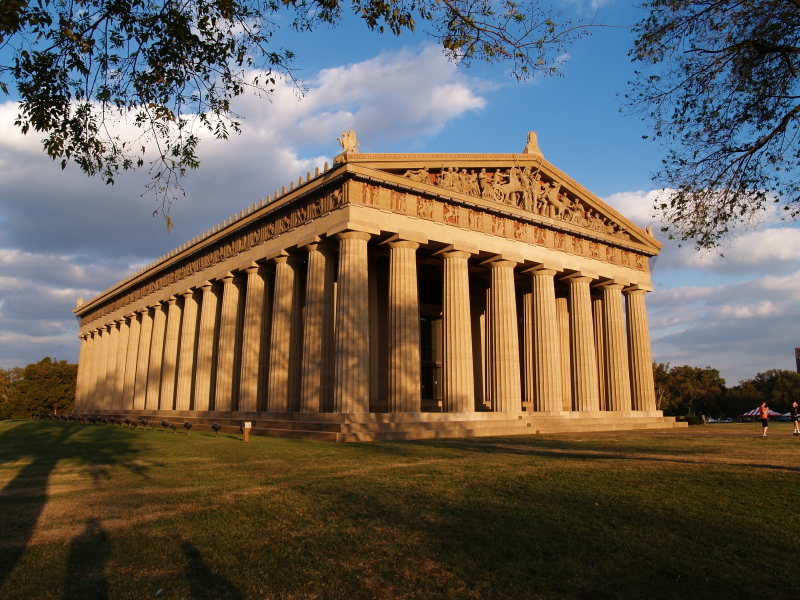 The Parthenon in Centennial Park is the world’s only exact replica of the Greek temple to honor goddess Athena, built for the Tennessee Exposition in 1897. The 1830 Hermitage was the home of America’s seventh president, Andrew Jackson, and includes home, horse-drawn wagon and seasonal walking tours. 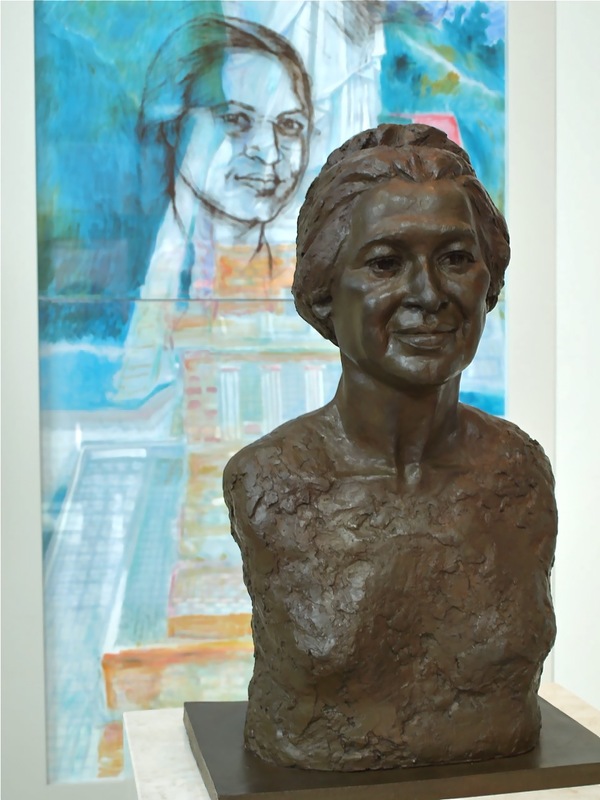 The Frist Center for the Visual Arts occupies a renovated 1933 post office and the building is as much an exhibit as the changing art displays. For kids, there’s the Adventure Science Center and the Nashville Zoo at Grassmere. If you are interested in visiting southern states, check out our Nashville & Memphis Vacation Package and start planning your next vacation! Cheré Coen is a Lafayette, La., travel writer and author. Her latest book is “Exploring Cajun Country: A Tour of Historic Acadiana.” Follow her at WeirdSouth.blogspot.com. One of the most egregious mistakes people make about the South and Southerners is that residents of this corner of America are all the same. In fact, each Southern state has its own unique accent, cultures and traditions, with regions within each state sometimes vastly different from others. Historically the South consisted of mostly Protestants from the British Isles and African Americans brought in as slaves, with South Louisiana like an island with its Catholic French and Spanish ancestry and the New Orleans melting pot. But because of geographical differences and the influx of other immigrants, each region became unique. The South as a whole can be divided into many sub-regions, the largest being the Deep South, once defined for the rich soil used for growing cotton. Today, Southerners consider the Deep South as that area hugging the Gulf of Mexico, a region filled with live oak trees dripping with Spanish moss that reaches over to the Atlantic and slightly up the East Coast. South Carolina, Georgia, Alabama, Mississippi and parts of Louisiana fit into this category. The Deep South has much to offer the traveler. Lovers of both early American history and the Civil War will want to visit Georgia’s many historic sites, from its Civil War battlefields to the hip college town of Athens, home to the University of Georgia, the oldest state-chartered university in the United States. Heading towards the coast is the historic and charming city of Savannah with its delightful town squares and ancient cotton warehouses. Nearby are miles of Low Country marshlands, islands and rivers with Charlestown, South Carolina, to the north, another charming Southern city seeped in American history. Quartz from the Appalachian Mountains makes its way to the Florida Panhandle through rivers and streams and that’s why the “Emerald Coast” offers dazzling beaches of quartz sand along the Gulf. The deep-water “Fathom Curve” that exists close to Destin, plus the unique beaches, gives this area its name, for the waters are indeed breathtakingly emerald. Much of the Panhandle beaches have been preserved, so natural beach settings are coupled with beachfront destinations. Alabama offers a wide range of diversity, from Gulf Shores beaches to the northeast mountains to the innovations of NASA in Huntsville. One of the South’s most inspiring experiences is the Alabama Civil Rights Museum Trail. Visitors may walk the Edmund Pettus Bridge in Selma, learn about the Montgomery Bus Boycott at the Rosa Parks Museum and follow in the Rev. Martin Luther King’s footsteps, from his Montgomery parsonage to his “Letter from a Birmingham Jail” at the Birmingham Civil Rights Institute. Next door in Mississippi visitors can learn the origins of America’s music, visiting the birthplace of Elvis and the Delta, land of the blues. For years the state of Mississippi has been erecting markers honoring its music and visitors can experience these historic spots with the Mississippi Blues Trail and the Country Music Trail. Naturally, Mississippi is home to numerous music festivals as well. It’s also been said that something in the Mississippi water produces great writers, for the state is home to literary greats Eudora Welty, William Faulkner, Richard Wright, Tennessee Williams and John Grisham, among others. The Deep South as a whole has more than its share of outstanding writers and visitors can view where they created in the Southern Literary Trail. And what’s a trip to the Deep South without visiting New Orleans, that eclectic, charismatic city where care forgot? 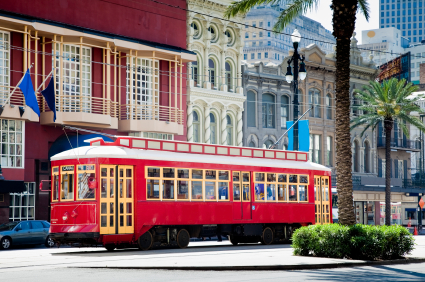 New Orleans has something for everyone, a playground for those looking to escape inhibitions, a food-lovers heaven, a unique slice of American history and fun for the entire family with its parks, festivals and award-winning zoo and aquarium. The big question may be when to visit. Most of the year, Deep South weather is a joy — colorful springs, warm falls for outdoor fun and football and mild winters attracting snow birds (the people kind). What you see concerning Mardi Gras on TV every year is the tip of the Carnival iceberg. And if you’re up for a wild party, mostly traveling through equally raucous crowds along Bourbon Street, there you are! But Carnival and Mardi Gras in New Orleans is so much more, a slice of Americana steeped in Louisiana culture. The season of Carnival begins on Jan. 6, otherwise known as the Epiphany or Twelfth Night of Christmas, the day the Three Wise Men brought gifts to the Christ child. The “season” lasts until the day of Mardi Gras, the Tuesday before Ash Wednesday and the beginning of Lent. In a nutshell, Carnival and Mardi Gras is living it up before giving it up. During Carnival season, there are elaborate balls, parades, Mardi Gras Indians (as seen on the HBO series “Tremé”) and special events happening in New Orleans, ranging from the traditional to the absurd. The fun begins Jan. 6 with the Phunny Phorty Phellows traveling up St. Charles Avenue in a decorated streetcar proclaiming the start of Carnival and The Joan of Arc Project resembling something more medieval walking through the French Quarter. Most of the fun revolves around the numerous parades that roll through city and suburb streets. Only a few walking parades happen in the French Quarter due to its narrow streets so most will follow established parade routes. Carnival is made up of dozens of “krewes,” organizations that either put on a ball or a parade — or both — and they are the ones who are standing in costumes on floats throwing beads, trinkets and doubloons (aluminum coins) to the crowds. Parades routinely happen on weekends in Carnival, then offer a final 10 days of solid parades leading up to Mardi Gras. Because of the Super Bowl occurring in New Orleans this year, the parade schedule is slightly altered. Parades will be rolling the weekend of Jan. 25-27, Friday and Saturday, Feb. 1-2 and Wednesday, Feb. 6 through Mardi Gras Tuesday, Feb. 12. There are three “super parades” featuring double- and triple-decker floats and celebrity royalty: Bacchus, Endymion and Orpheus. On Mardi Gras day in New Orleans, visitors can enjoy the traditional Zulu and Rex parades, following by an endless stream of costumed trucks. Rex is considered the king of Carnival and his meeting with his queen later that night signals the end to the season. Zulu is a predominantly African American parade created during segregation to both allow blacks to parade and mock the once all-white festivities. Other special events happening on Mardi Gras day are the Mardi Gras Indians, another African American tradition; special walking clubs like Pete Fountain; and the Gay Mardi Gras with its elaborate costume contest on Bourbon Street. Since Carnival is a winter holiday, it’s important to dress for any kind of weather. Winter in New Orleans ranges from freezing to sunburns, so dress in layers and be prepared for anything! If you costume on Mardi Gras day, the same rule applies. Accommodations fill up fast for Carnival, and prices tend to be higher during this time. Restaurants also pack in the crowds so make reservations if possible. Since this is a time to be on the streets having fun, staying at the finest hotel is not necessary, but if you can find one on a parade route that’s a plus, for both the convenience of walking out your door to the parade and an available bathroom. 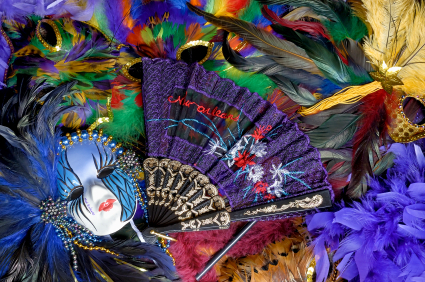 Many people assume New Orleans Carnival and Mardi Gras to be an adults-only holiday. 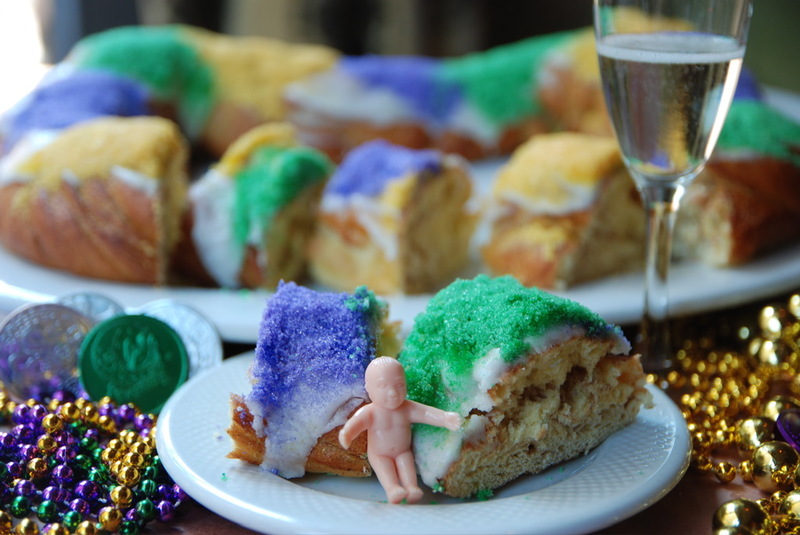 Obviously, it’s not advisable to bring children to the French Quarter during this time — at least not the bawdy areas such as Bourbon Street. But Carnival, with its parades featuring bands, krewe members throwing trinkets and beads and the festival atmosphere surrounding it all, is perfect for children. The trick is to enjoy the parades in the more family-friendly areas. The best spots for families include the beginnings of the parade route in New Orleans or the parades that roll in the suburb of Metairie. 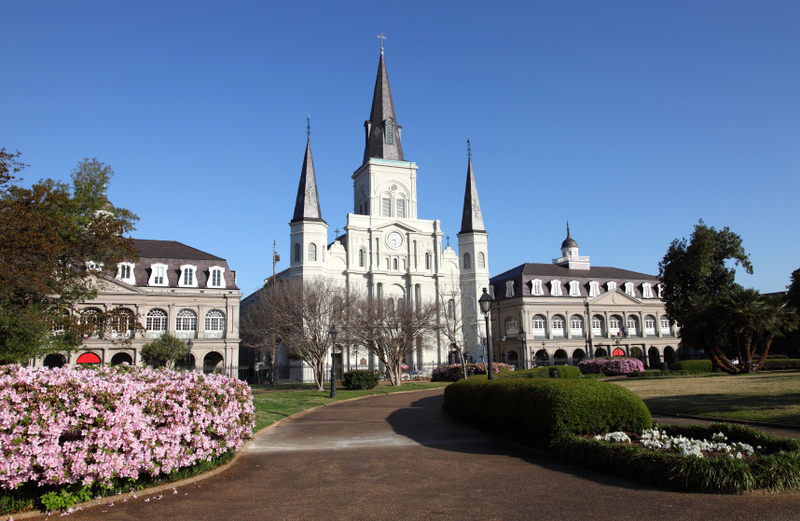 If you are interested in visiting New Orleans or the surrounding area, check out our New Orleans Vacation Package and start planning your next vacation! Cheré Coen is a Lafayette, La., travel writer and author, but a native of New Orleans. Her latest book is “Exploring Cajun Country: A Tour of Historic Acadiana.” Follow her at WeirdSouth.blogspot.com. Charleston has something for everyone, so there’s always plenty to do. But if you get restless for a little more variety, the city’s central location on the South Carolina coast offers plenty of easy day trips to explore the Southeast. MYRTLE BEACH: The broad, sparkling sands along the “Grand Strand” provide a classic beach experience more commonly associated with Florida or the Jersey shore. 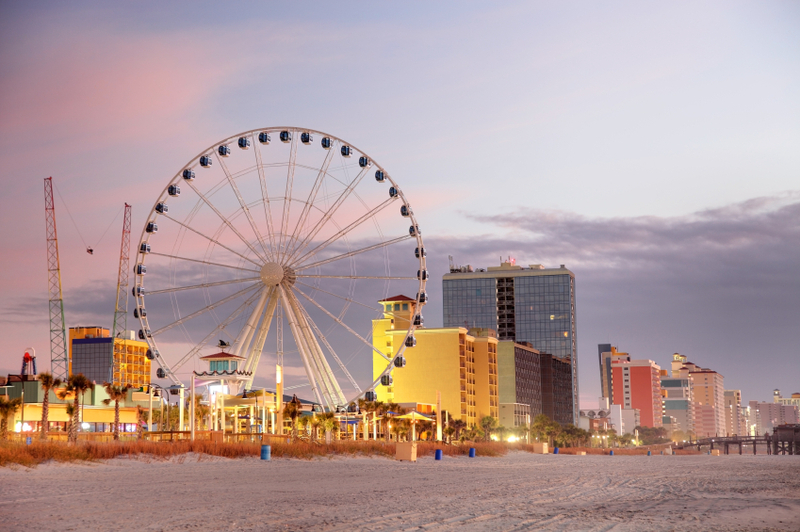 Amusement parks, arcades, miniature golf, Ripley’s Aquarium, and a new 1.2-mile boardwalk anchored by the “Skywheel” Ferris wheel make this a popular destination for youngsters and their families. Myrtle Beach is known as the “Golf Capital of America” for its numerous, well-manicured courses. Nightlife includes theaters with live musical performances, fresh seafood restaurants, and clubs where you can learn the Carolina shag – a Southern style of beach dancing that originated in Myrtle Beach. For a more laid-back outing, check out nearby Murrells Inlet (the “Seafood Capital of South Carolina”); the mansions and grounds at Hopsewee Plantation, built in 1735; or the dramatic collection of outdoor figurative sculptures at Brookgreen Gardens. 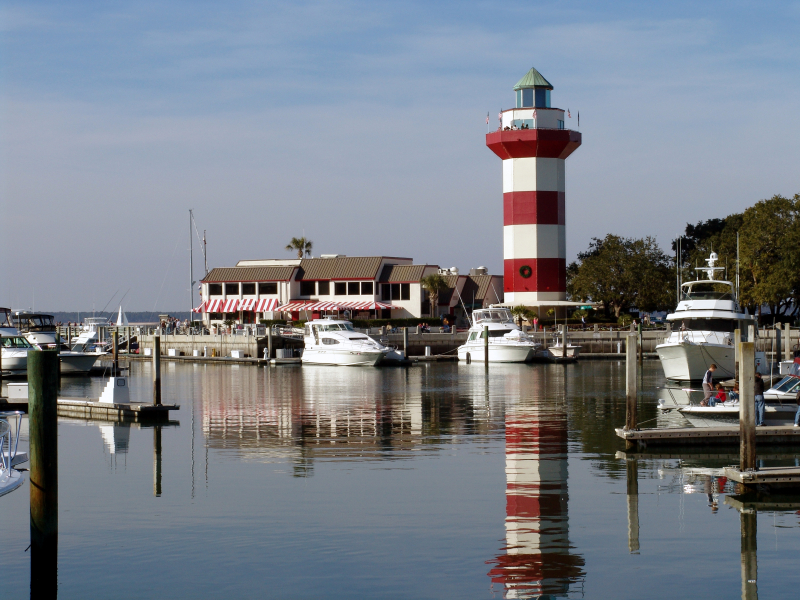 HILTON HEAD ISLAND: Located midway between Charleston and Savannah, Hilton Head is consistently ranked as one of the “Top 10 Best U.S. Islands” by Conde Nast readers. “Golf Island” is home to more than 20 championship courses and regularly hosts the PGA Tour. The island also boasts a number of top-rated tennis facilities, with more than 350 courts in all three Grand Slam surfaces – including covered courts so play can continue during the occasional rain shower. Hilton Head has also been voted one of the Top 10 beaches for families. Explore the tidal waters by kayak or paddleboard, or sail the Atlantic Ocean. Upscale resorts, shopping at 200-plus retail and outlet stores, and more than 250 restaurants complete the picture. 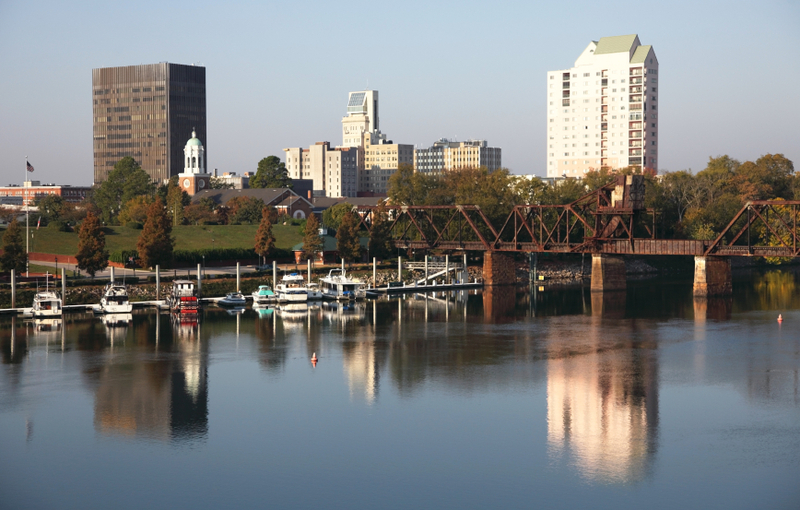 COLUMBIA: The “River City” is the capital of the Palmetto State, drawing visitors to cosmopolitan restaurants, live music, theaters, public art, and historic buildings. Tour the Hampton Preston Mansion and Gardens, originally constructed in 1818. Explore Riverbanks Zoo & Gardens, home to more than 2,000 animals and one of the country’s top botanical gardens. Outdoor enthusiasts can hike or canoe through the old growth bottomland forests of Congaree National Park. Or head to 50,000-acre Lake Murray for boating, fishing and picnicking. FLORENCE: A regional center for sports, shopping and the arts, the “Magic City” area offers diverse cultural and recreational opportunities. Hop into a pace car and challenge the Darlington Speedway — the NASCAR track billed as “Too Tough to Tame”. Or for a quieter outing, visit the Pearl Fryar Topiary Garden in Bishopville, where the self-taught artist has created a stunning collection of living sculptures. BEAUFORT: Imagine a colonial seaport with antebellum mansions overlooking the Atlanta Ocean, and you’ll picture Beaufort – the location for such films as “The Big Chill” and “The Great Santini”. Enjoy a horse-drawn carriage ride in the Landmark Historic District, or paddle down the Beaufort River on a guided kayak tour. 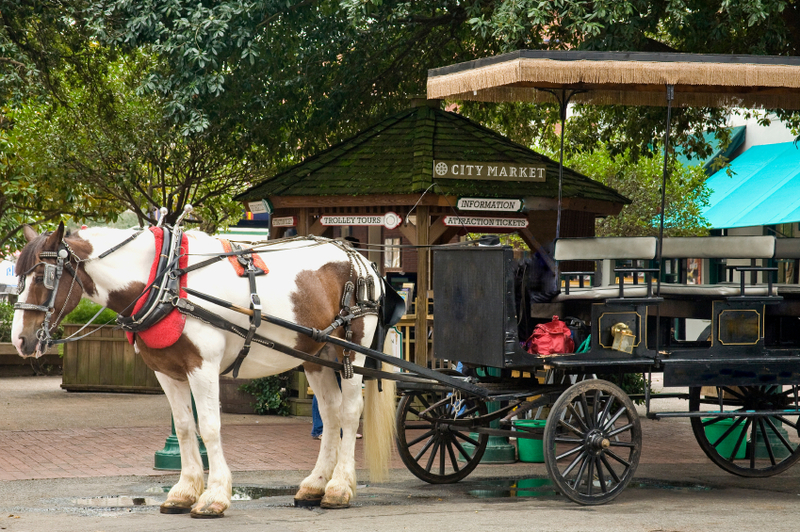 This charming city provides a perfect quiet Lowcountry getaway. AUGUSTA, GA: The world comes to Augusta each April for the Masters Golf tournament. But there’s plenty to see and do year-round at this thriving city on the Georgia-South Carolina border. Relive the musical career of Augusta’s own James Brown at the Augusta Museum of History, which recently expanded its permanent exhibit honoring the “Godfather of Soul”. 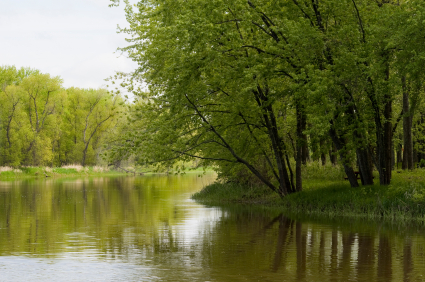 Ride a Petersburg flatboat along the historic Augusta Canal. Or look for blue heron, red-shoulder hawks, bobcats and alligators in their natural habitat at 1,100-acre Phinizy Swamp Nature Park. Once you’ve had a taste of these nearby coastal and inland destinations, it will be time to head back to Charleston for more fun! If you are interested in visiting Charleston, South Carolina check out our Charleston Vacation Packages and start planning your next vacation! While visitors to Charleston will find plenty to keep them busy, the city can also serves as a convenient base for trips to other popular destinations in the Southeast. Here are four popular destinations within a few hours’ drive of Charleston. SAVANNAH, GA: Charleston and Savannah are only 100 miles apart, but each seaport is unique enough that visitors to either city find plenty of reasons to visit the other. They have much in common – centuries of history, fine restaurants, boutique shopping, low country cuisine, nearby beaches and ghost tours. But the “Hostess City of the South” was spared the destruction that engulfed much of the South during the Civil War, allowing more of its historical homes and estates to remain unharmed. Downtown Savannah has dozens of public squares featuring lush gardens framed by Spanish moss-draped live oaks. Paula Deen lives here, and visitors line up around the block to eat at her “The Lady & Sons” restaurant. The Savannah College of Art and Design adds a hip vibe, powering a youthful community that thrives on indie music venues and art film houses. ATLANTA, GA: The “hub of the New South” has added a thriving urban restaurant scene to its traditional attractions of upscale hotels, Six Flags amusement parks, professional sports teams, and non-stop nightlife at the renovated Underground Atlanta complex. Like Charleston 265 miles away, Atlanta was decimated by the Civil War. However, it has rebuilt itself as a truly international city, as confirmed when it hosted the 1996 Olympic Games. 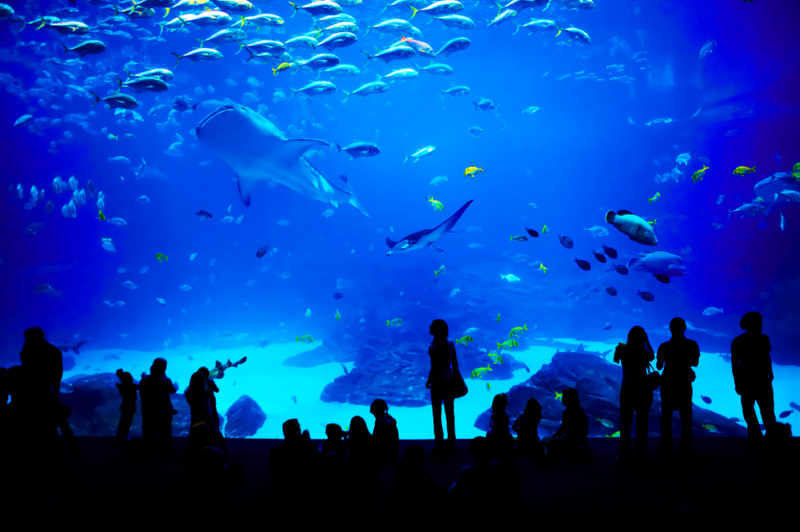 The Georgia Aquarium is the world’s largest, housing more than 120,000 animals — most notably the beluga whale. Tours are also available of such Atlanta icons as the CNN Studios, the World of Coca-Cola and the home where Margaret Mitchell wrote Gone with the Wind. ASHEVILLE, NC: This funky art colony in the Blue Ridge Mountains lures visitors with locally-owned galleries, distinctive restaurants, luxurious accommodations and diverse performance venues. 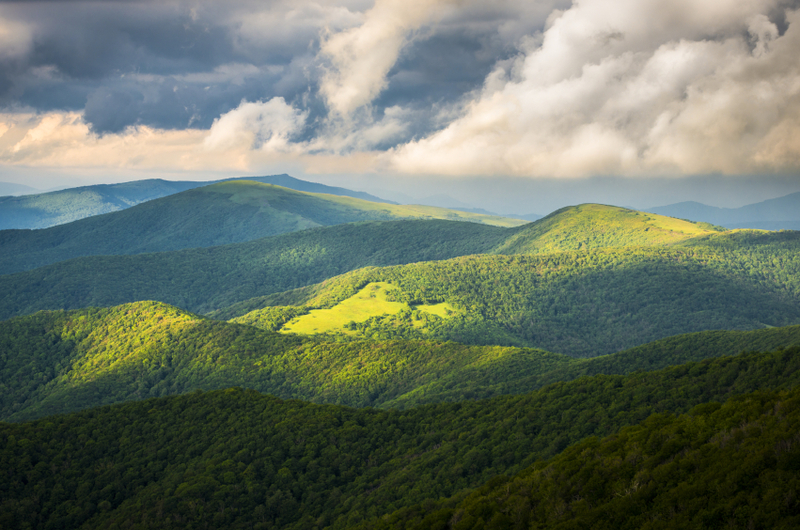 Located 260 miles from Charleston, Asheville sits inside the Pisgah National Forest, where nature lovers enjoy spectacular wilderness scenery while hiking, mountain biking, whitewater rafting, horseback riding and zip lining. 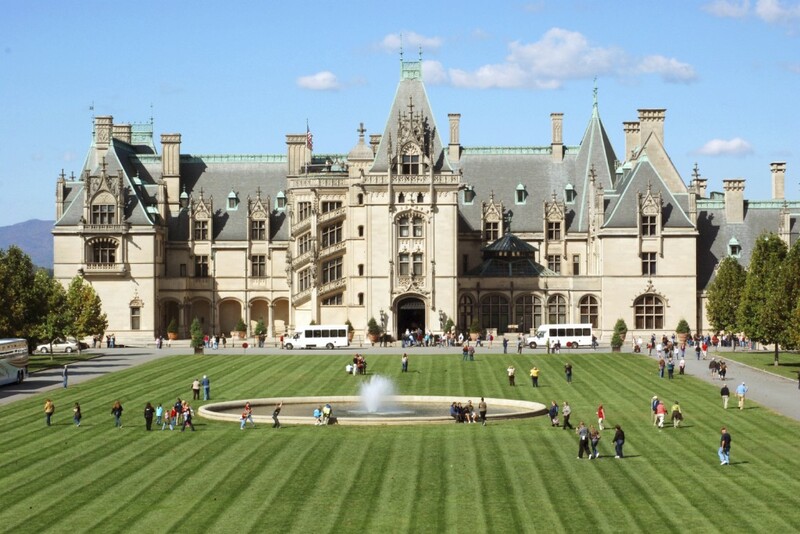 The best known attraction here is the elegant Biltmore Home, America’s largest house with 250 rooms. Originally the family home of George Vanderbilt, the Biltmore Estate’s 8,000 acres include acres of gardens, 22 miles of hiking trailers, the Winery at Antler Hill Village, and an outdoor adventure center featuring Segway tours and leisurely paddles on the French Broad River. SMOKY MOUNTAINS, TN/NC: Drive another hour west of Asheville and you are in the Great Smoky Mountains National Park, America’s visited park. 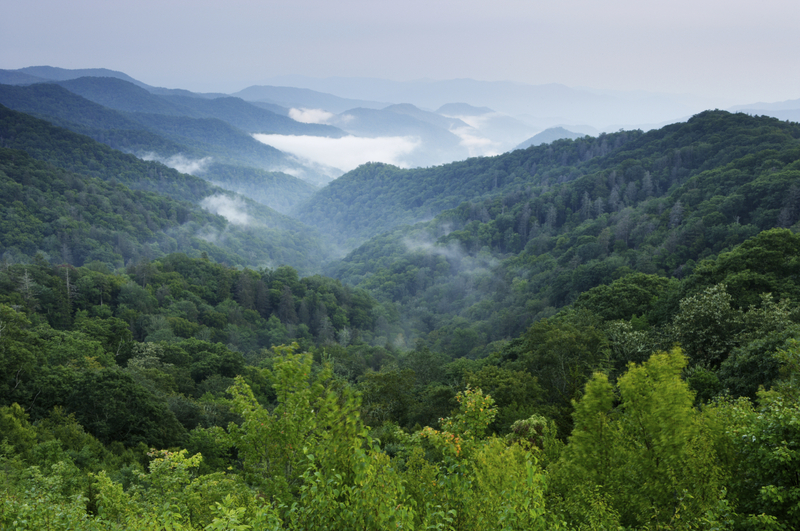 Straddling the border between North Carolina and Tennessee, the park is known for its stunning mountain vistas, roaring streams, diverse ecosystems, and preservation of Southern Appalachian culture. The Appalachian Trail (the 2,000-mile pathway from Georgia to Maine) traverses the park. More than 800 miles of maintained trails allow visitors of all abilities to explore thundering waterfalls and quiet rustic forests. Native American culture is the focus in Cherokee, North Carolina, where the Eastern Band of the Cherokees offer museums, authentic crafts and Harrah’s Casino. Sevierville and Pigeon Forge, Tennessee, are home to the Dollywood amusement park and the area’s largest concentration of outlet shopping malls, while Gatlinburg (located inside the park’s borders) is a vibrant resort town that claims the invention of miniature golf. Sprinkle in a few other nearby cities – like Augusta, Georgia, home of The Masters golf tournament, and Charlotte, North Carolina, which hosts the U.S. Whitewater Center – and you can find plenty of excursions to expand on your Charleston experience. If you are interested in visiting the Charleston, South Carolina area check out our Charleston Vacation Packages and start planning your next vacation!